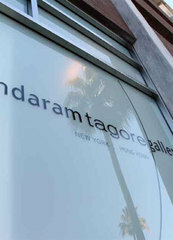 Established in 2000, Sundaram Tagore Gallery is devoted to examining the exchange of ideas between Western and non-Western cultures. 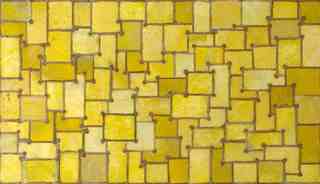 We focus on developing exhibitions and hosting not-for-profit events that engage in spiritual, social and aesthetic dialogues. In a world where communication is instant and cultures are colliding and melding as never before, our goal is to provide venues for art that transcend boundaries of all sorts. With alliances across the globe, our interest in cross-cultural exchange extends beyond the visual arts into many other disciplines, including poetry, literature, performance art, film and music.